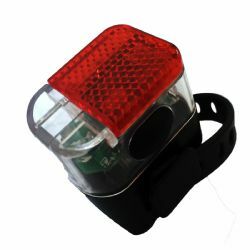 The NAL T-27D is round design with two Guiding light lines placed at the top of the light, and which give it an innovative and unique look on bicycles. By using a combination of LED technology and advanced light guidance the T-27D is light completely. 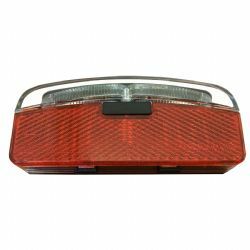 As the light guiding is also seen from the side, you are better visible to crossing traffic.